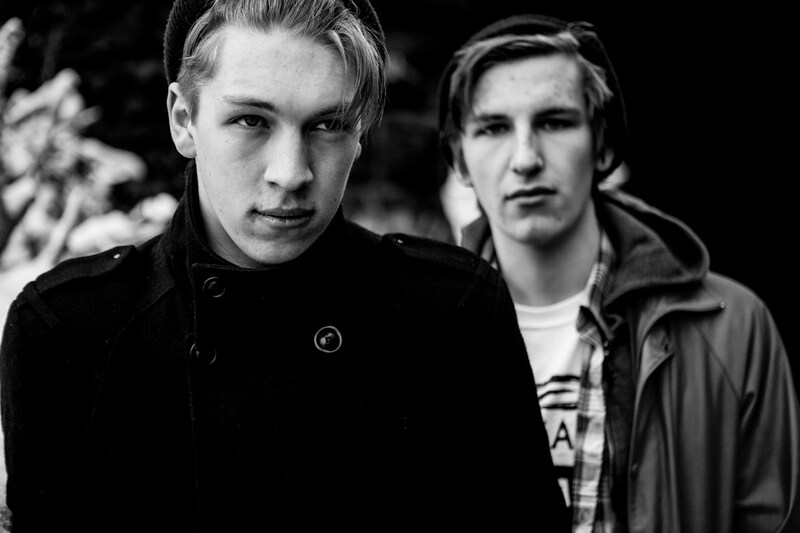 Drenge are a staple of the UK alternative music scene, with a vast genre scope from Indie rock to punk. The band has just released their third studio album Strange Creatures and are taking their quintessential tour of the rock genre around the country. The Edge caught up with their frontman, Eion Loveless, before their show at The Wedgewood Rooms in Portsmouth. In three words, describe your latest album, Strange Creatures. What artists inspired you when making Strange Creatures? We listened to loads of weird stuff in the studio when working on the album. The producer was a big electro music fan, so he just played us lots of electro. Stuff like LFO and Aphex Twin and this Parisian band who are a punk band but they didn’t have a drummer, just a guy on a drum machine. It’s the first time a drum machine has been used in punk. How would you say your sound has evolved since the debut album in 2013? It went further in this direction, further in that direction, further up, further down; it has expanded. Punk has been used as a genre to be quite political in the past. Would you say your work has political undertones to it? Maybe, some of it probably does. Are there any musicians you really want to work with? Lady Gaga. I was listening to the A Star Is Born soundtrack today and I really like that film. We played Glastonbury about 6 years ago and this politician saw us playing and he resigned the next day ‘cos we were so good and he cited us in his resignation speech. It was weird because all the mainstream political press were trying to get interviews and stuff. We weren’t expecting it really. Where is the best venue you’ve played at? A cave right next to my parents’ house called The Devil’s Arse. We played there ages ago, but I can remember walking from the front door to the cave took about 30 seconds. We played rock music in a cave, which is pretty cool. If you could give yourself one piece of advice when you were starting out, what would it be? Just have some fun, chill out and enjoy yourself, which I think I’ve managed to do. Don’t think I needed the advice for that.